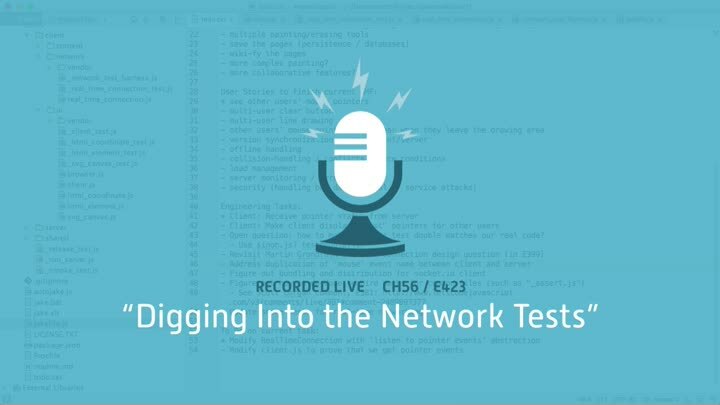 We dive back into our client networking code. We start writing a test for our network event handler, which leads to our digging into the design of the handler and our network test infrastructure. The more we dig, the more we realize how much work our test infrastructure needs.